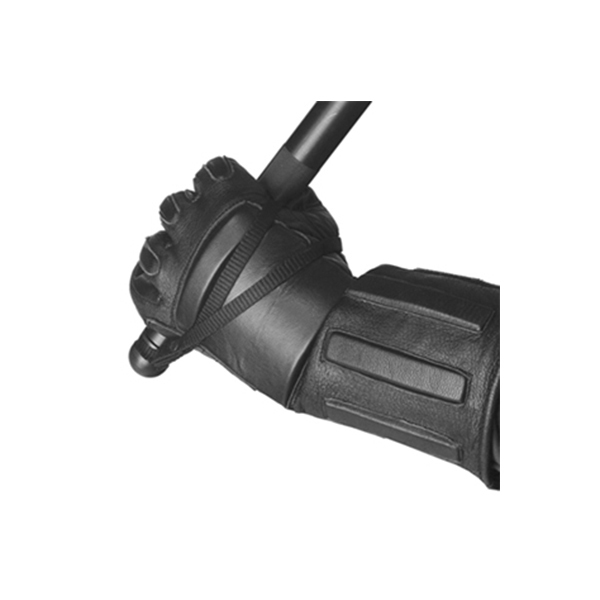 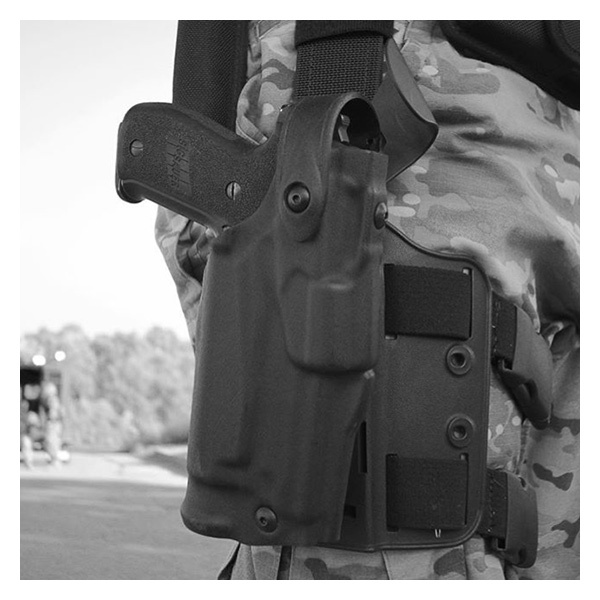 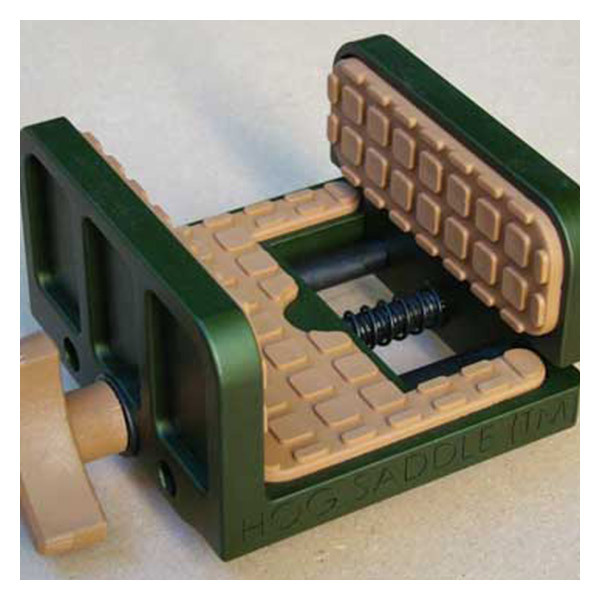 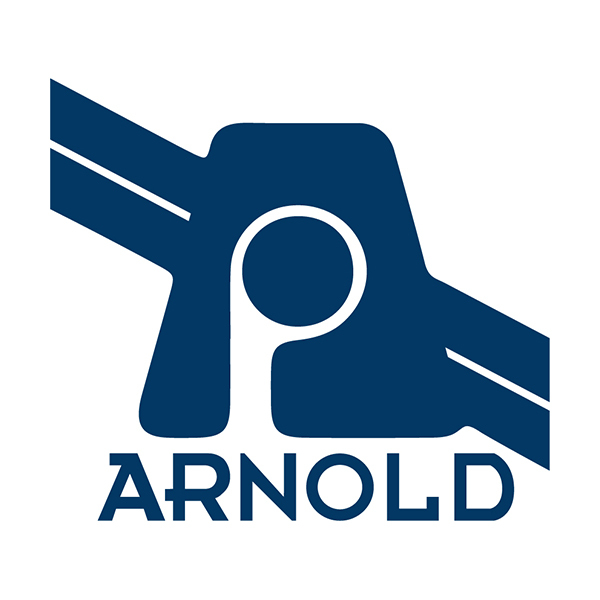 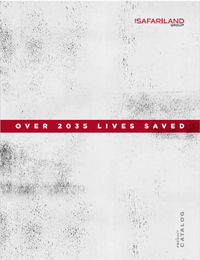 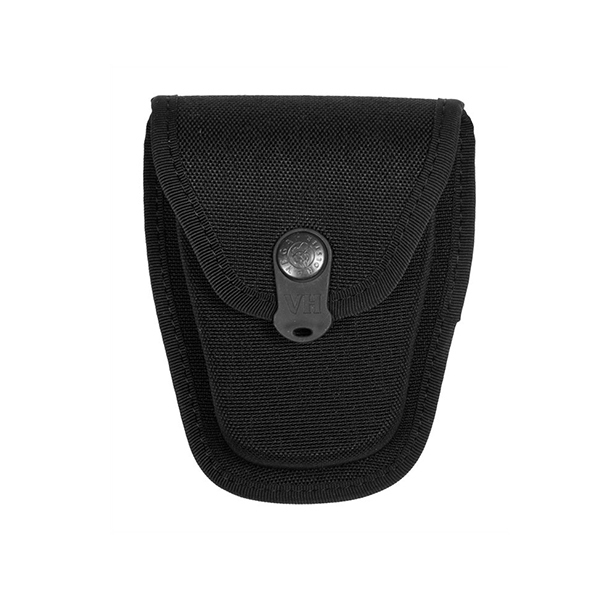 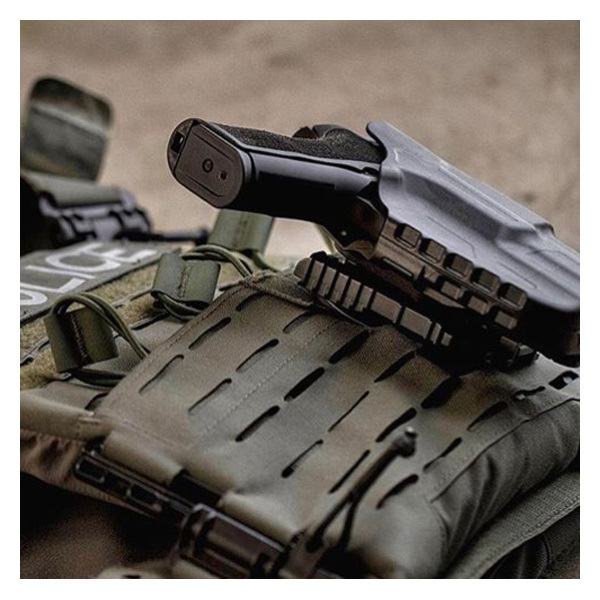 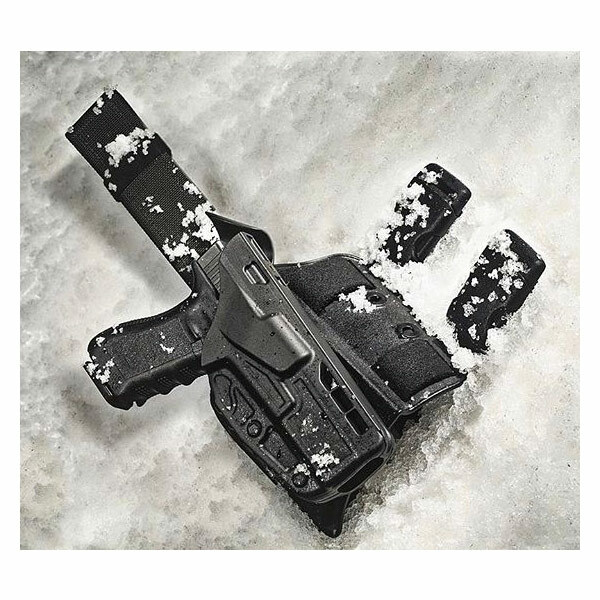 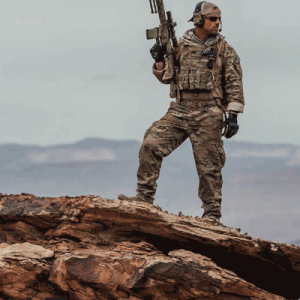 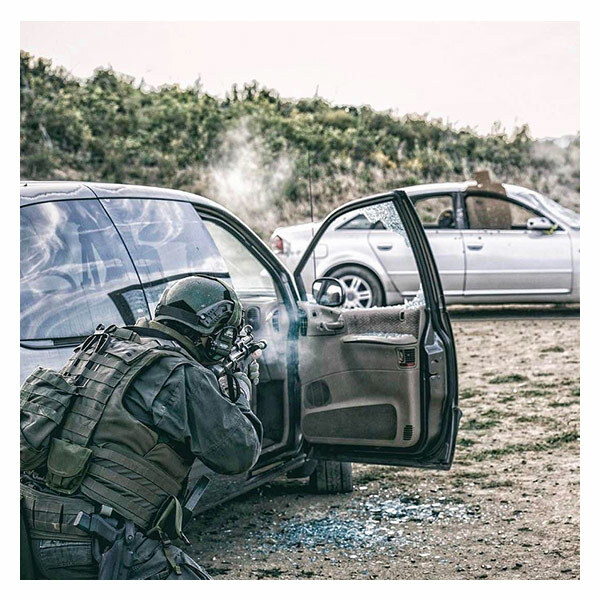 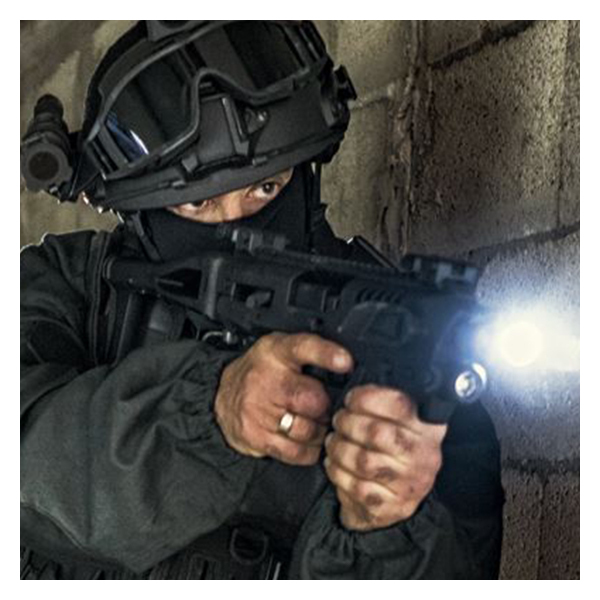 Safariland®, offers high-quality and technologically advanced holsters, belts, and accessories to law enforcement, sporting and personal defense customers. 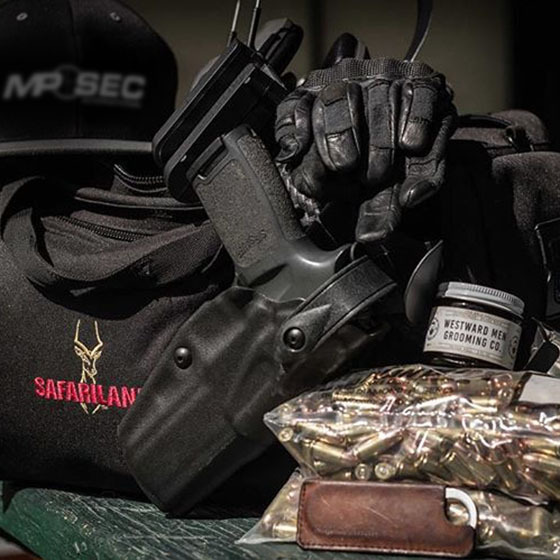 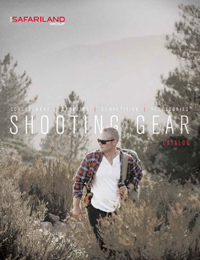 Competitive shooters, including Team Safariland, have relied on Safariland shooting gear to win for more than 30 years. 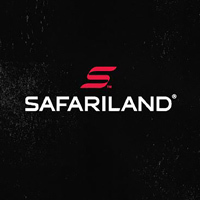 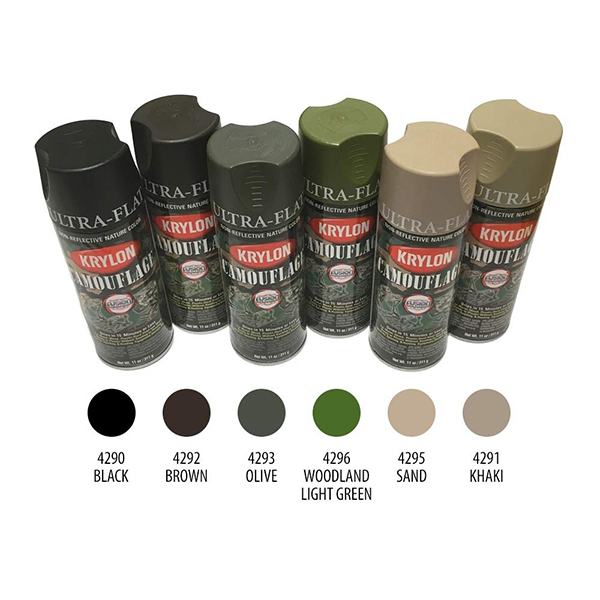 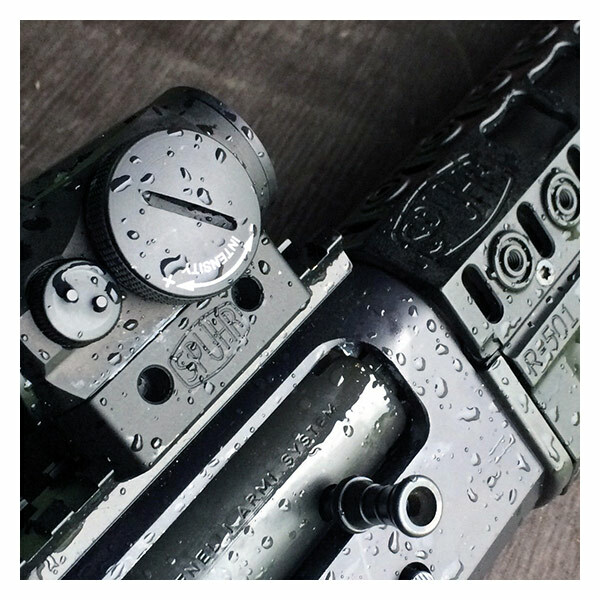 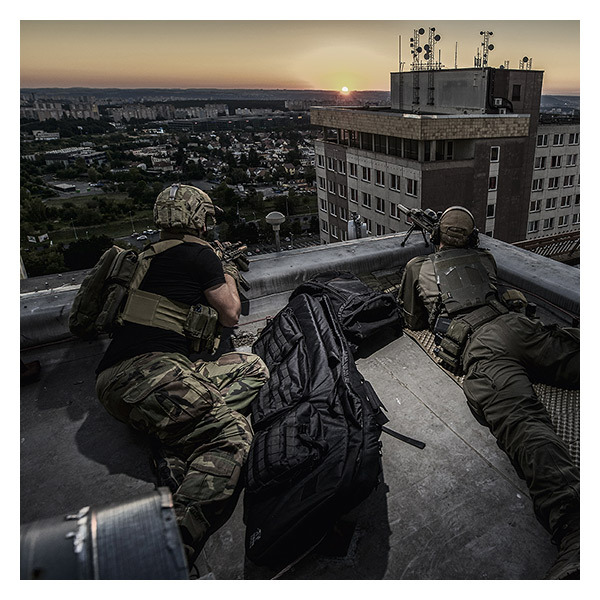 Comprised of dedicated and professional world class shooters, Team Safariland, helps us design and test product to ensure they meet and exceed your needs.